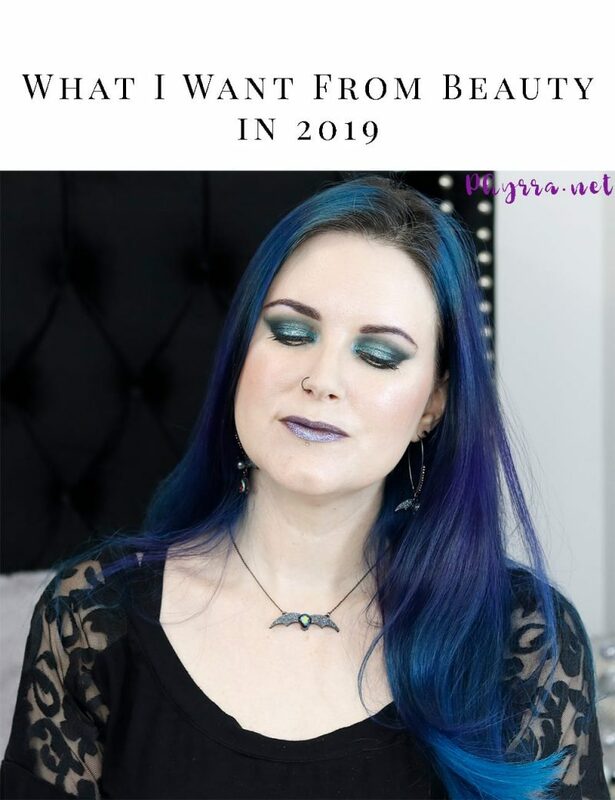 Today’s video is all about what I want from beauty brands in 2019, plus a look back at 2018! 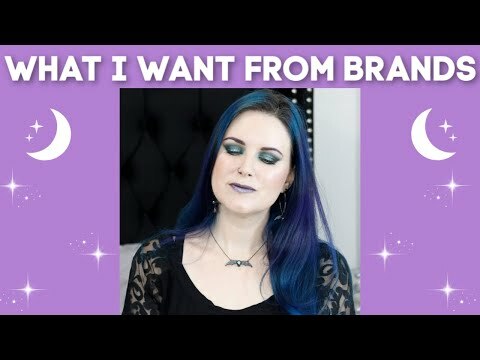 I go over what I wanted from beauty brands in 2018 and what I got from my list. If you’re tired of full coverage everything that matches nothing, this video is for you! Share this post if you want to see more beauty features! Do You Struggle With Eyeshadow? 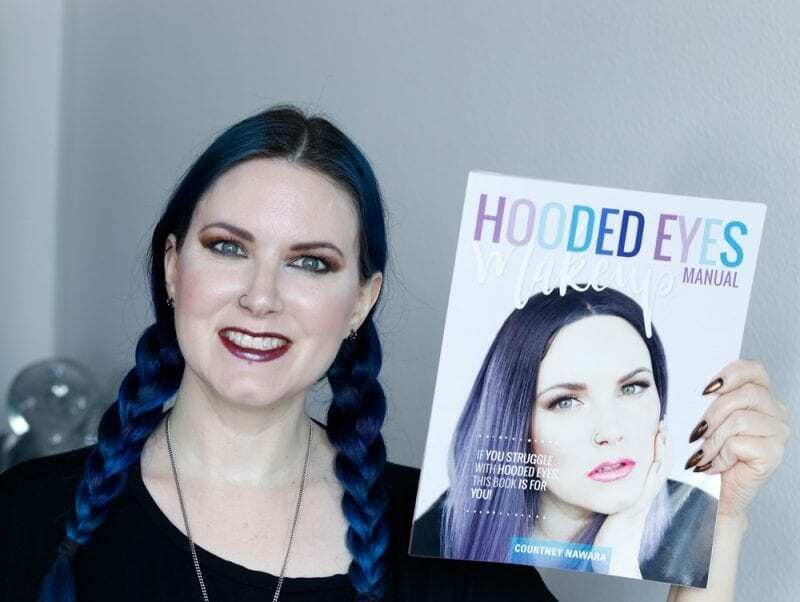 If you struggle with eyeshadow, you need my book Hooded Eyes Makeup Manual! 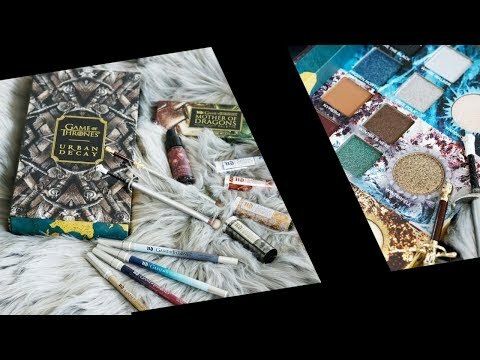 It explains how to apply loose and pressed eyeshadow, how to blend, what brushes to choose and more! I agree with the less drama. I honestly don’t care. There are too many much more important things going on. And I like the smaller palettes, too. I like the Huda Obsessions and some of the Melt Stacks for that reason. I’ve been over LE collections for years and I do like smaller palettes as well. Large palettes overwhelm me. I completely agree with you about all of the ridiculous LE collections. I tend to ignore them these days because quite frankly it just no longer interests me and I have a very busy work schedule and neither have the time, nor the desire, to find and swatch these products. Huge palettes don’t appeal to me, and I agree that smaller palettes are preferable. I need to start returning things that aren’t perfect. I bought a foundation that didn’t say it was full coverage yet it definitely was. I don’t know why I didn’t return it. I agree with you on all your points. I hope that manufacturers see this. Catching up on blog this new year-finally. Love this video! Totally agree with everything, esp foundation. I am neutral to pink – pink leaves me ashen and neutral leaves me yellow. I’ve tried at least 50 foundations in the last 2 yrs, I get max 4 hours coverage- caveat, super oily skin. Despite primers, sprays, setting powders – most migrate into my pores (I love polka dots, just not on my face) or slip off in an oily mess when I blot. Matte foundations are too full coverage for my crinkles (I’m 63). I wish for more cool palettes- 2018 seemed warm to me with one or two cools in a whole palette. I was disappointed that Huda Amethyst lacked shades of purple (love purple too) but at least it was a change from the bla neutrals! With the Pantone Color for 2019 being Coral, I cringed thinking we’re in for yet another year of peachy, yellow, warm-toned palettes. I hope not. Rant over – onto watch more of your video’s I missed! Keep at it, you’re real.